Trivia Tuesdays with Trish; Viral challenges! WARNING! Try these challenges at your own risk! But can you guess these viral challenges correctly? 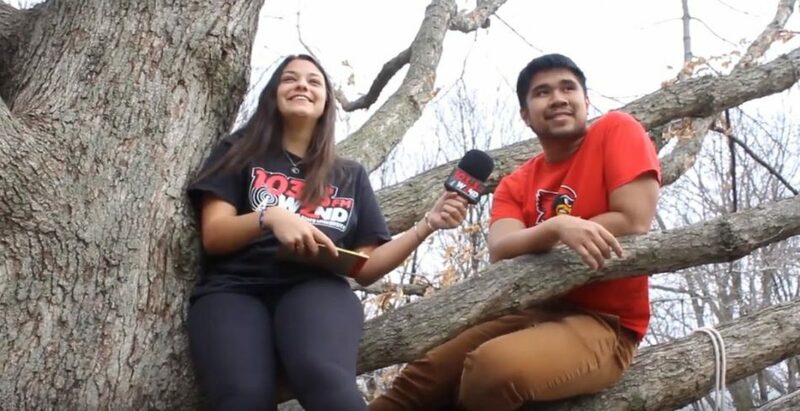 Join the WZND team every Tuesday as we ask ISU students some hard-hitting trivia questions, coming at you from the ISU Quad. Trivia Tuesdays with Trish; Theme songs! 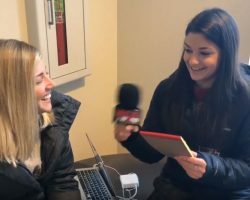 Trivia Tuesdays with Trish; Baseball! 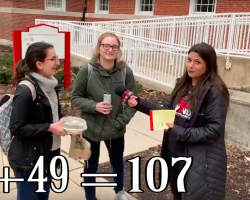 Trivia Tuesdays with Trish; Math Edition! 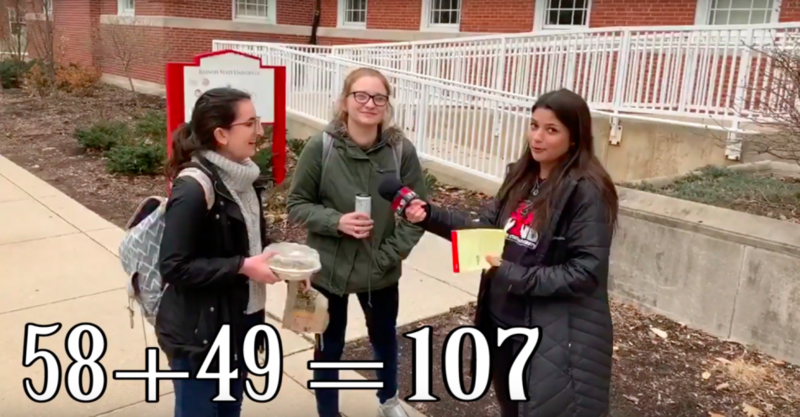 Are you faster at mental math than an ISU student? 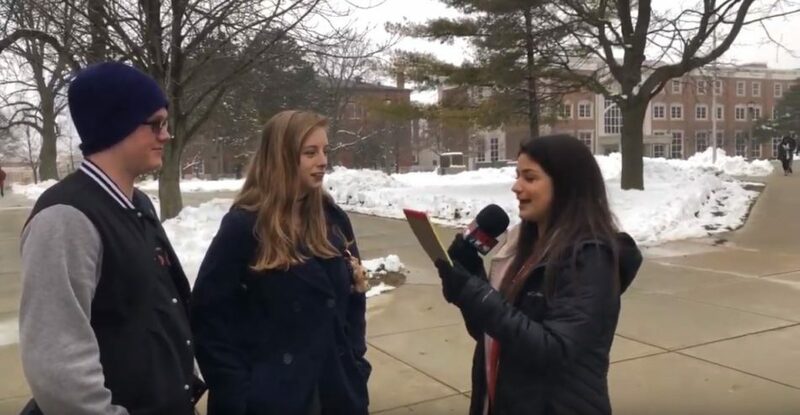 Find out in this week’s edition of trivia! 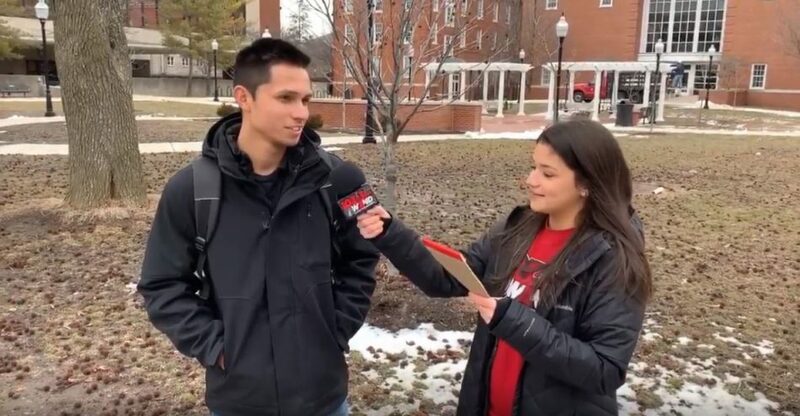 Join the WZND team every Tuesday as we ask ISU students some hard-hitting trivia questions, coming at you from the ISU Quad. 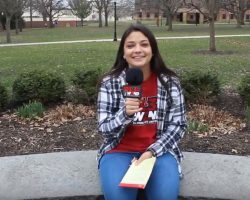 Trivia Tuesdays with Trish; Spring Break! 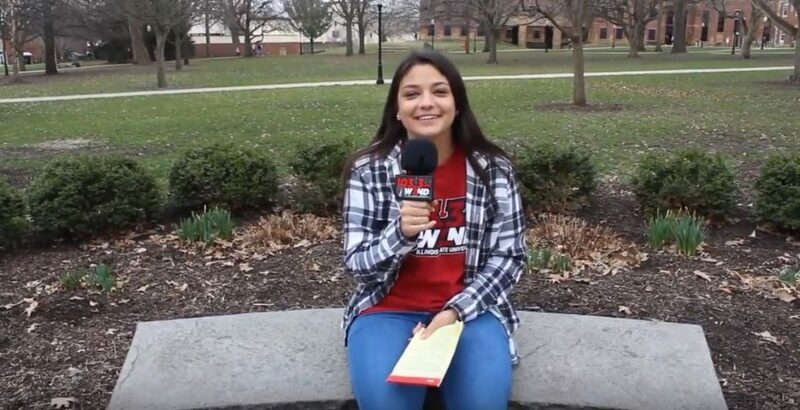 Sit back, relax, and enjoy some spring break trivia! 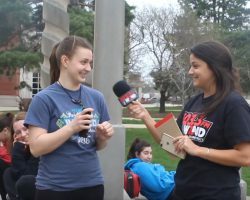 Join the WZND team every Tuesday as we ask ISU students some hard-hitting trivia questions, coming at you from the ISU Quad. Trivia Tuesdays with Trish; Arch Madness! 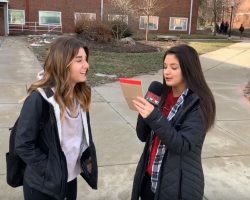 Arch Madness is coming up next weekend, and to get you in the spirit, we got some ISU Basketball trivia! See if you can guess some of these ISU facts! 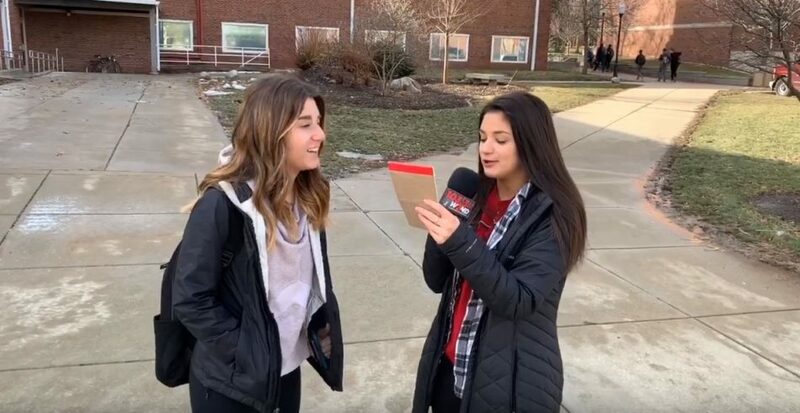 Join the WZND team every Tuesday as we ask ISU students some hard-hitting trivia questions, coming at you from the ISU Quad. Trivia Tuesdays with Trish; Rom-Coms! 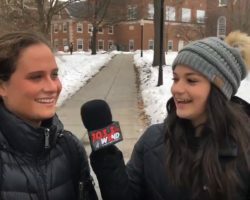 Valentine’s Day was last week, but love is still in the air! 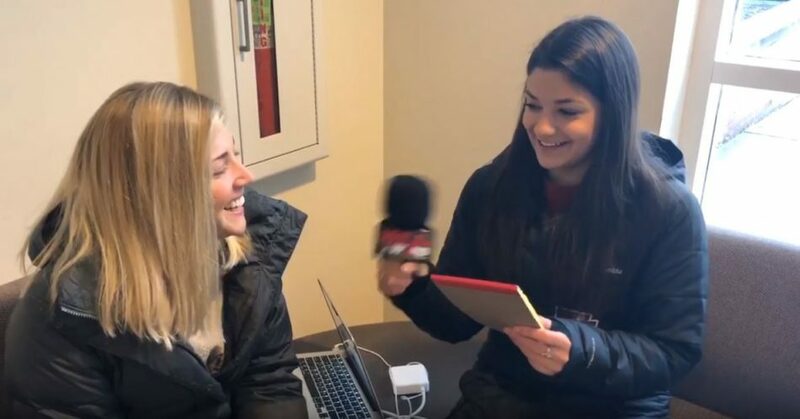 Get ready for a love-filled Rom-Com edition of Trivia with Trish! 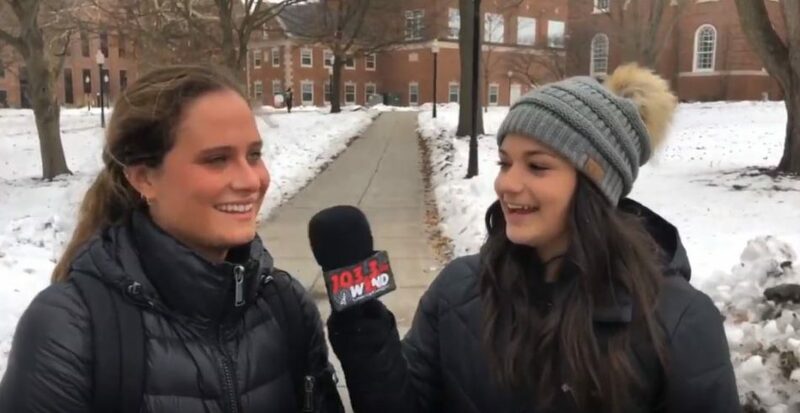 Join the WZND team every Tuesday as we ask ISU students some hard-hitting trivia questions, coming at you from the ISU Quad. Trivia Tuesdays with Trish; Finish that song! Can you correctly finish these songs without getting them stuck in your head? We present to you musical trivia- finish that song! 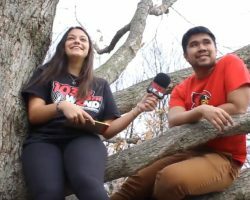 Join the WZND team every Tuesday as we ask ISU students some hard-hitting trivia questions, coming at you from the ISU Quad. Trivia Tuesdays with Trish; Disney trivia! Trivia Tuesdays with Trish; Music edition!